The months of waiting and watching previews are over as EA has released Slightly Mad Studios’ Need for Speed Shift 2 Unleashed title for the PC, Xbox 360 and Playstation 3. 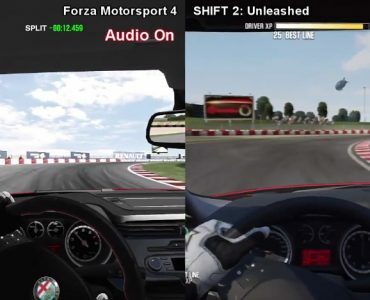 Shift 2 Unleashed includes 119 cars from 37 manufacturers that can be raced on 36 tracks, the content rangings from road-going sports cars to full-blown racing machinery. The title comes with an extensive career mode, new features such as night racing & the helmet cam as well as a high-resolution photo mode. Below are some gameplay videos for you to check out from various sources, VirtualR will be having a full written review in a few days time. 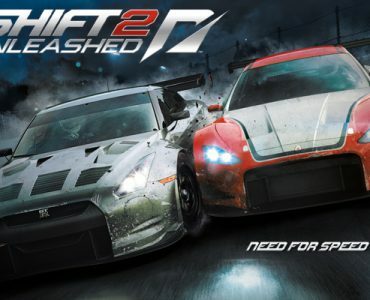 In the meantime, make sure to leave your initial impressions in the comment area if you´ve given Shift 2 Unleashed a try already, some interesting stuff has already been posted here as well.